The Energy Engineering and Environmental Conservation Center conducts basic and applied research in energy-related areas. Twenty three faculty members are active in the Center, and in recent years some twenty immigrant scientists have joined the Center and enhanced its research activities. The Center’s overall research objectives are to improve and better understand the utilization of energy resources, while emphasizing environmental conservation. Research topics at the Center include: energy resources, energy conservation, heat transfer, multiphase flow, solar energy, wind energy, internal combustion engines, fuels and additives, vehicle engineering including alternative vehicles, reduction of road transport pollution, turbo machinery, turbines and jet engines, tribology, combustion, pyrolysis and gasification of oil shale, coal, biomass and organic waste, cryogenic cooling, heat pumps, filtering techniques, fluids engineering, air pollution, (vehicle) air conditioning, bio-thermal modeling and heat transfer and personal cooling systems. Since its establishment some twenty years ago, significant progress has been made. While the total number of members has remained about the same, new and modern laboratories have replaced the modest and outdated ones. Two new laboratories have been constructed within the last five years – the Optical Engineering Laboratory and the Cryogenic Cooling Laboratory – both with state-of-the-art equipment and well-funded research projects. Other laboratories have undergone a facelift, particularly the Tribology Laboratory, which has shifted its activities from the traditional toward nano-tribology. The Center’s research activities are sponsored by government and public agencies and by competitive foundations and industry in Israel and abroad. Despite a significant reduction in Technion support in recent years, the Center has continued its activities unhindered, providing faculty members and graduate students with adequate means to conduct research. 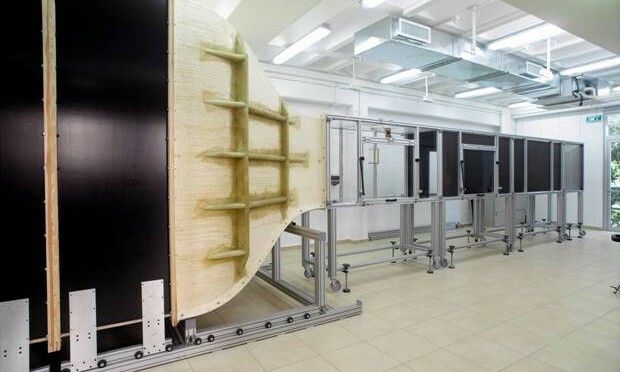 The Center has also maintained close ties with industry, providing consulting services and novel technical ideas for new enterprises (i.e., the Laser Surface Technology startup SurTech was initiated by the Tribology Laboratory). Details of the Center’s research topics are listed in the following descriptions of the laboratories and in the short biographies of the faculty members. The Center has cooperated with the following institutions: Israel Science Foundation, Israel Ministry of Science, Israel Ministry of Defense, Israel Ministry of Trade and Industry, Israel Ministry of National Infrastructures, Israel Ministry of Transport, Israel Ministry of Environment. 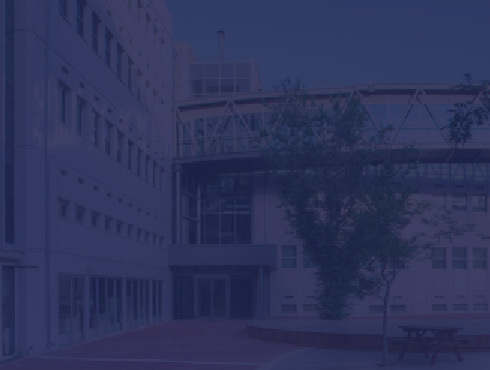 The Center has also been involved in inter-disciplinary research projects on campus at the Technion, e.g. with the Technion Transportation Research Institute and other Faculties. Laboratory facilities consist of test equipment for a wide range of thermal and flow measurements. The Center includes a machine shop for the construction of experimental apparatus. Following are a few typical examples of research projects carried out in the Center. Energy conservation through friction and wear reduction by laser surface texturing of mechanical components such as pump seals, fluid film bearings, engine piston rings (The Tribology Lab). 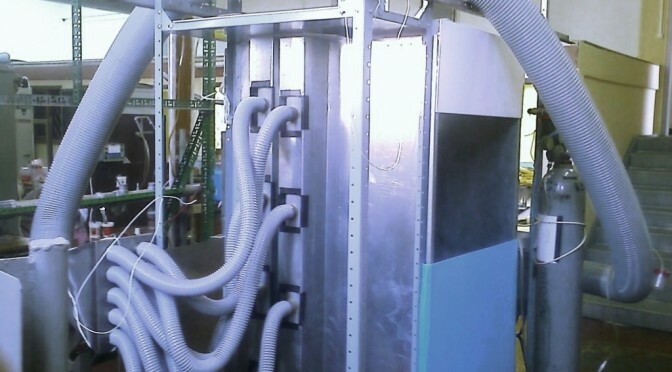 Analysis of fluid flow and heat transfer phenomena, using advanced imaging techniques – PIV & IR (The Multiphase Flow Lab). Microstructured & Nanostructured Optical Elements (Optical Engineering Lab). Thermal management of electronic equipment, micro-PIV equipment, micro-thermal management equipment, microscopes of various kinds (The Multiphase Flow Lab). Development of novel transportation systems based on cybernetic vehicles and alternative-friendly propulsion systems: electric, hybrid, fuel cell and gas-powered (Internal combustion Engines Lab).